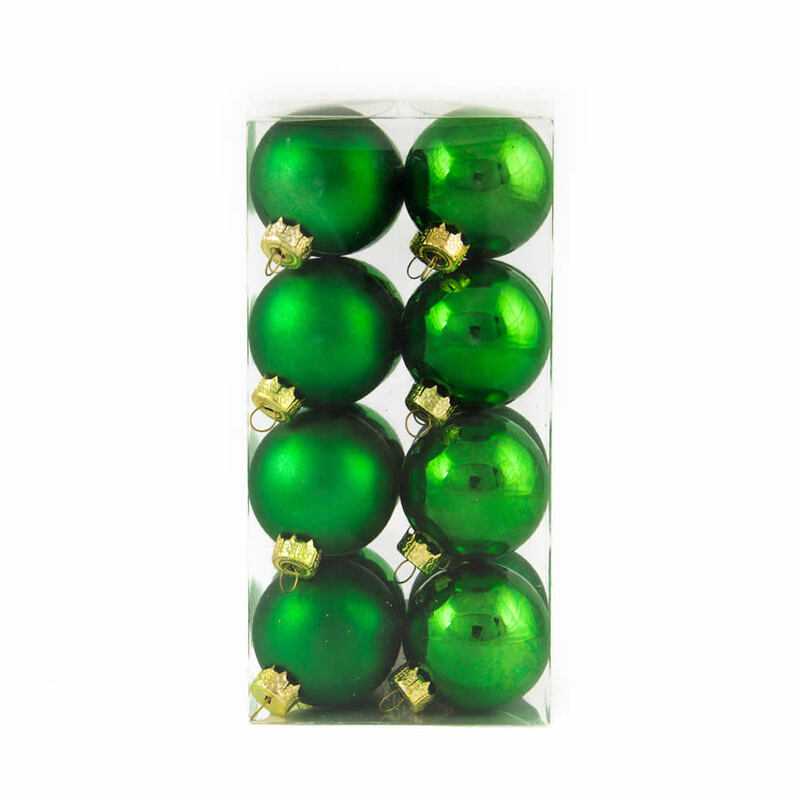 Each pack of luscious 40mm green Baubles contains sixteen quality shatterproof ornaments that will being depth, dimension, and allure to your tree this year. 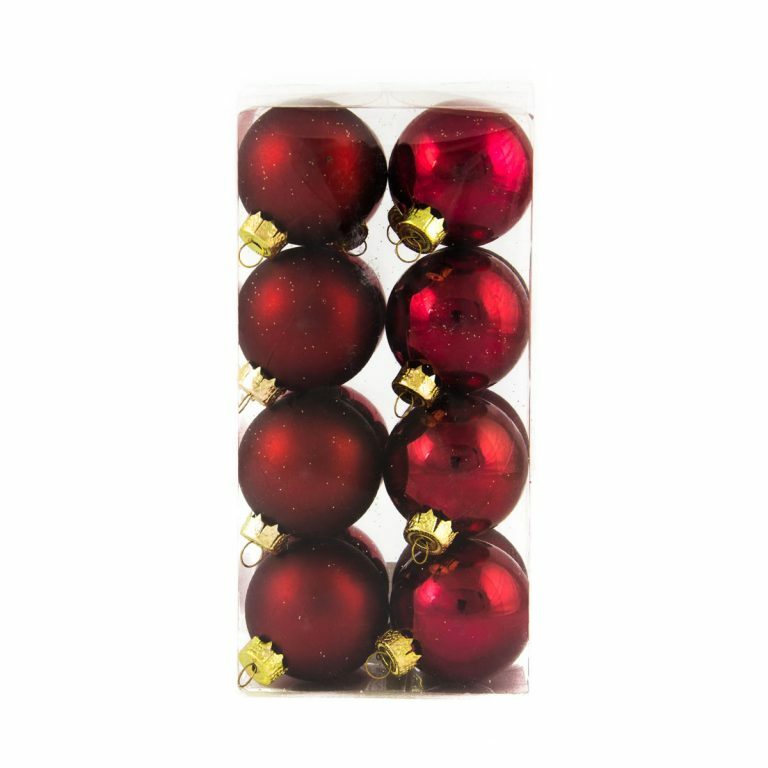 These stunning Christmas Decorations are resilient and won’t get broken like glass baubles tend to. This means that they are the perfect accents for homes with small children or pets. 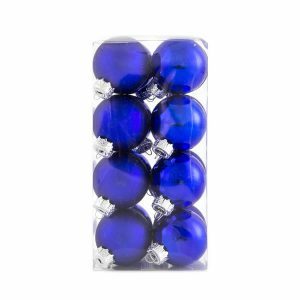 Each package includes eight of the soft, hazy finished baubles and eight of the high-shine baubles, which will bring a distinction and diversity to your tree, wreath, or other decorating projects. These fill out a simple green tree adding depth and fullness to the branches. 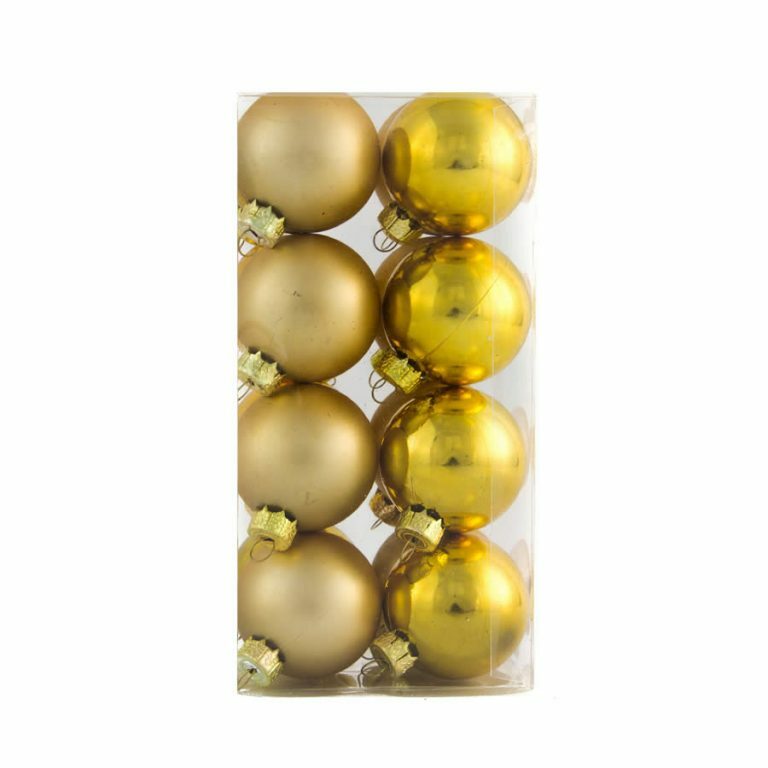 These are a perfect pairing with all of the contemporary colours used in holiday decorating as well as the traditional hues of red or gold. 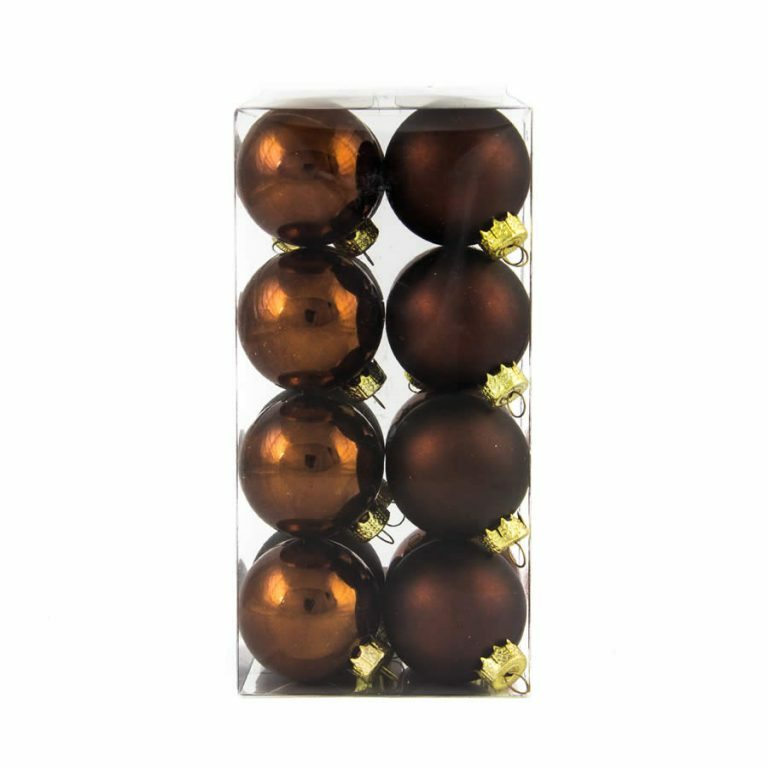 Use these on a bed of pine or balsam boughs for an effortless centrepiece to grace your Christmas table this year. These are simple and integral holiday accents that you will use year after year!